Second graders spend lots of time building skills for telling time. 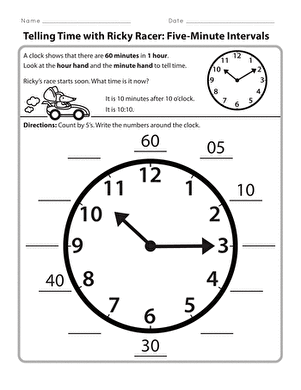 You can expect plenty of worksheets with clocks to identify; but it's also important for kids to get a Feel For time. What does a minute feel like? An hour? 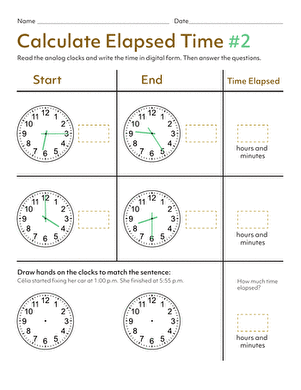 This fun game helps children learn to estimate the most basic unit of time--a minute--without a clock. Instead, they will use repeated activities that each last a minute to truly understand what fits into 60 seconds! Start this activity by letting your child know you will be playing a game with time. Review with him how many seconds are in one minute. Tell your child you'll be timing him to see how many activities he can do in a minute, including jumping jacks, hopping on one foot, counting to ten, and clapping his hands. 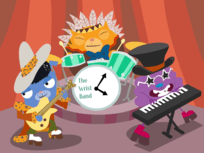 Using a clock or watch, time your child for one minute as he counts how many jumping jacks he can do. Be sure to tell him when to begin and stop counting. Repeat Step 2 with each of the following activities: have your child hop on one foot, count to 10, and clap his hands. As your child becomes more used to the amount of time elapsed with these activities, have him guess when one minute has elapsed as you time him. 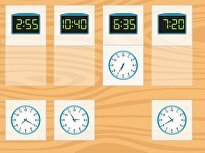 Variation:Switch roles, and let your child be the timer while you count how many of the above activities you can do in a minute. Your child will love learning time this way with you! Time Trial: How Much Can You Do in 1 Minute? How many times can he do each action in 1 minute? 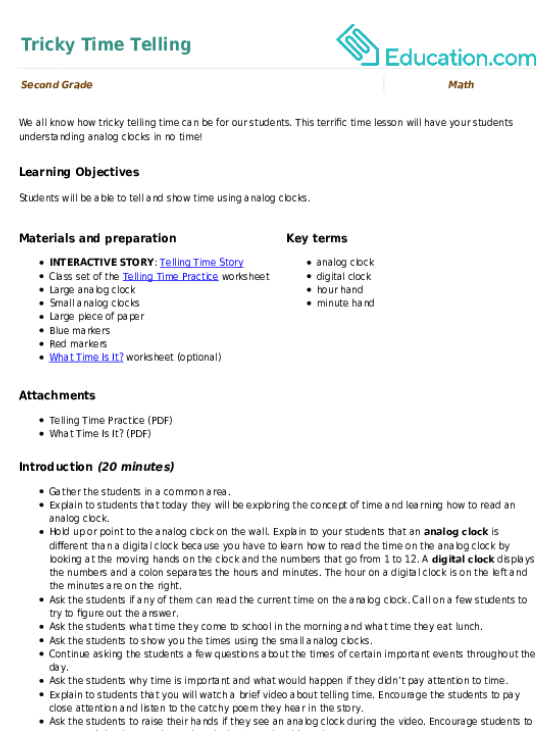 Time Trial: How Fast Do You Think You Are? Kids practise time, estimation, and working with tables as they estimate how long it will take them to do an activity, then time themselves doing it. 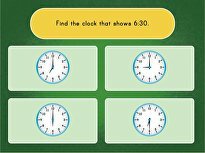 Test your second grader's time skills by challenging him to connect each written time to the clock that matches. 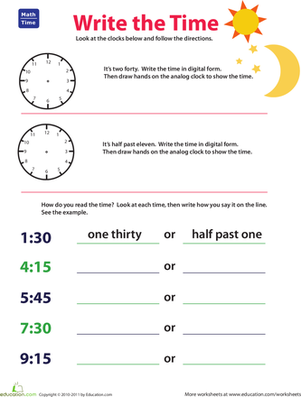 Become a master of time with this ticking worksheet! 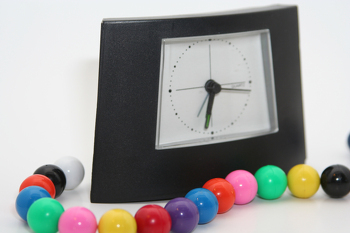 Your child will practise telling time down to the exact minute. How long did it take John to finish his homework? 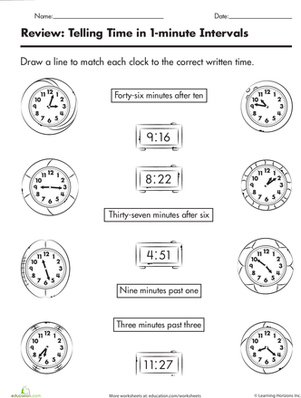 Kids beef up their time know-how on this worksheet as they figure out how much time each scenario takes. 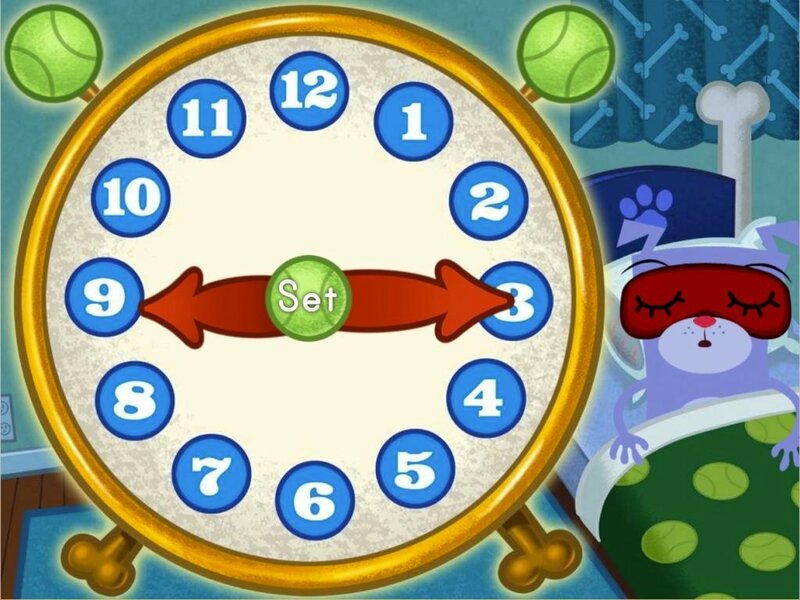 Kids help Ricky the Racer keep time by counting by 5 and filling in the five-minute intervals around the clock. 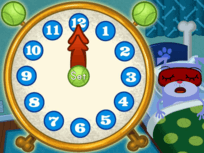 Kids practise setting the clock to 5-minute increments to match specific times.